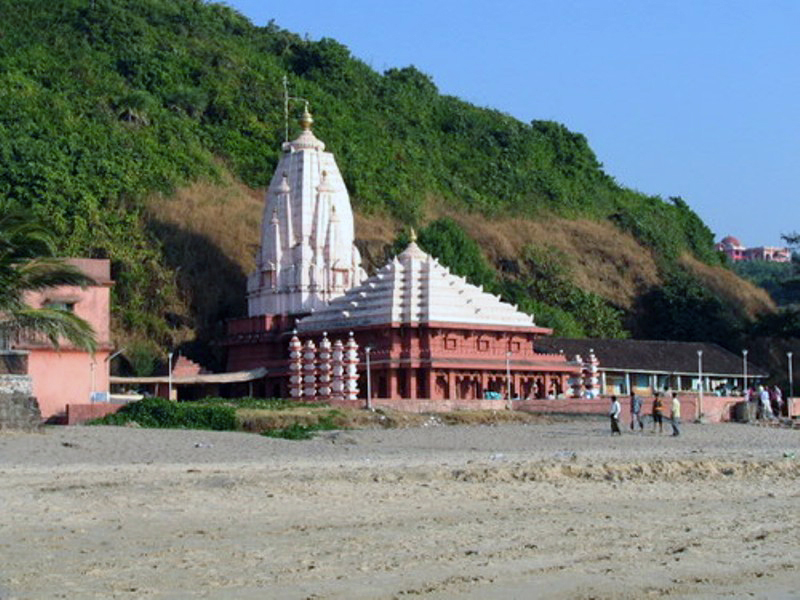 Ganapatipule located on the sea shores of Ratnagiri district is a small town with about 100 houses. It is famous for two things: One-the four-hundred years old Lord Ganesha Temple and another is its pristine beach. The primary attraction of this sleepy village is the temple of Lord Ganesha which is built on a colossal rock on the shore. The idol of Lord Ganesha is believed to be self-manifested. The temple draws thousands of pilgrims every year to this village. The beach at Ganpatipule is not only pristine but its clean and beautiful. It is one of the most spectacular beaches along the Konkan coast with abundant flora. Mangroves and sky-scrapper coconut palms make the surroundings pleasant. The silver shaded beach and the lush greenery fascinate the visitor who comes back year after year. The nearest major Railway Station to Ganapatipule is Ratnagiri Railway Station. Thanks for sharing the information about Famous Ganapathi Homam temple.